This first item is a chipboard train wall decoration featuring many Disney characters. 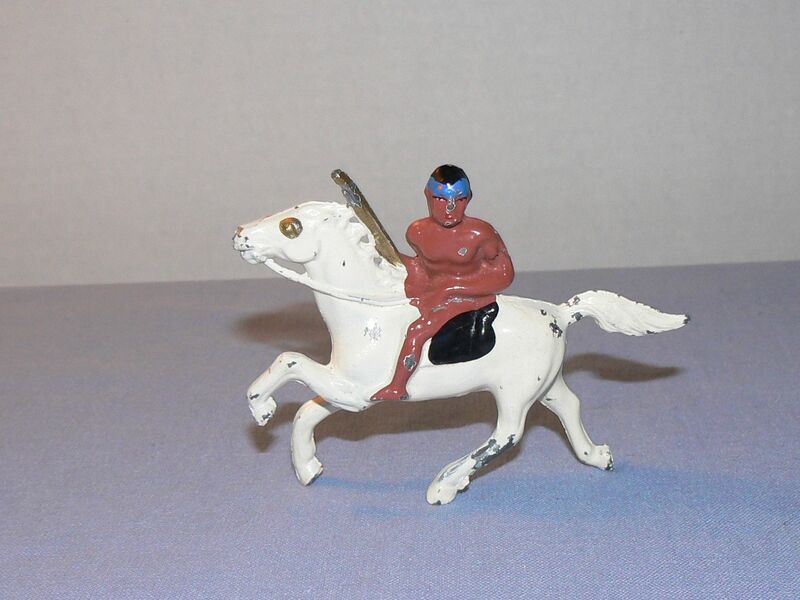 I don’t know how old it is but it was made in the US. It comes in the original box too. It was $4 at a rummage sale where I wasn’t finding much. I also picked up a Fisher Price Sesame Street playset which included many figures. I re-donated the building because I don’t have the room to store big items, and I’m just selling the figures. Several days later I went to the thrift store and found some interesting things. I think my favorite is this lovely bell/ornament marked Reuge. It features a satin picture of flowers and is also covered with velvet. There is a gold cord with a tassel. It is also a music box that plays Edelweiss and sounds very pretty! I found this in one of the plastic bags hanging on the wall for $2.99. I am hoping to get $30 for it. There other good find there was this vintage Lisa Frank binder which includes agenda and address book pages. It is small and appears to be from 1998 and was also $2.99. At the other sale I went to I spent $20 and bought a set of 4 M.A. Hadley mugs, a book shelf Risk game and a pair of Michael Kors glasses. At least I didn’t come home empty handed. That’s my adventures for this weekend. Hope you are all enjoying a lovely, relaxing summer!! I attended three sales this weekend. The first and best was a children’s sale for a nursery school. They had a $5 early bird fee but what made that OK was there were 3 big boxes out front filled with free plush! I fished through and took about 12 without researching. After bringing them home it seems there are 3 I can sell. The best one is this pink owl by Nat and Jules. I have seen them sell between $25 and $36. I picked it up because it’s very cute. The other 2 items I hope will sell for at least $10 each are this family hand puppet from Austria and this Gund baby toy of a stylized Big Bad Wolf filled with small toys. Inside I paid 7 more dollars and bought this Lammily doll which apparently is a doll developed to represent a more realistic body type than Barbie. I don’t know. To me she just looks like she has bad posture. Another find at this sale was this American Girl Bitty Baby. She comes with her pajamas and a doll /bitty bear carrier. All the dolls were marked at $2. (photo to come). 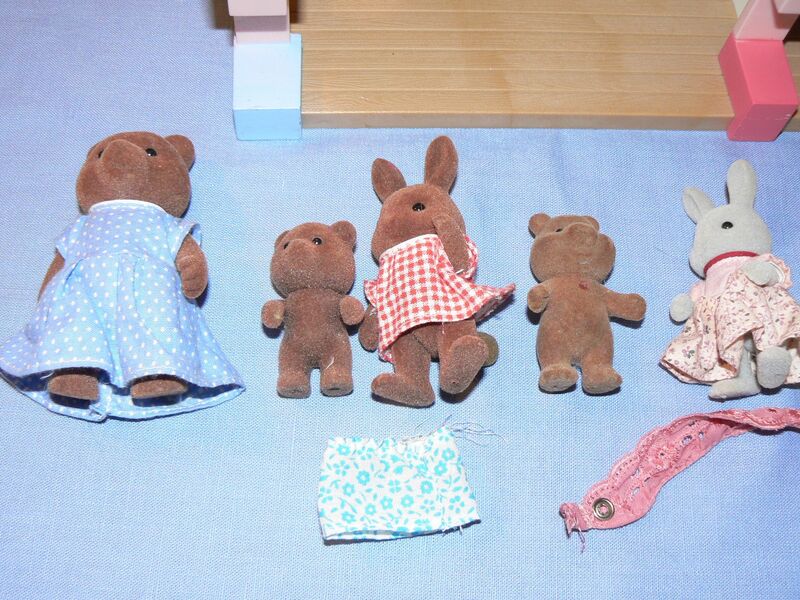 When I took the doll’s pajamas off to clean her I discovered that her arm was ripped with stuffing coming out between the vinyl arm and cloth body. I think I can still sell her as a TLC doll. I’m sure there is someone who can repair her. On the way home I stopped at a Church Christmas Bazaar with a small tag sale area. It was about 11:00 and it had started at 9:00 so I didn’t have high hopes but I found a bag of fisher price Royal Family Little People for $2. I have seen similar groups sell for between $40 and $50. 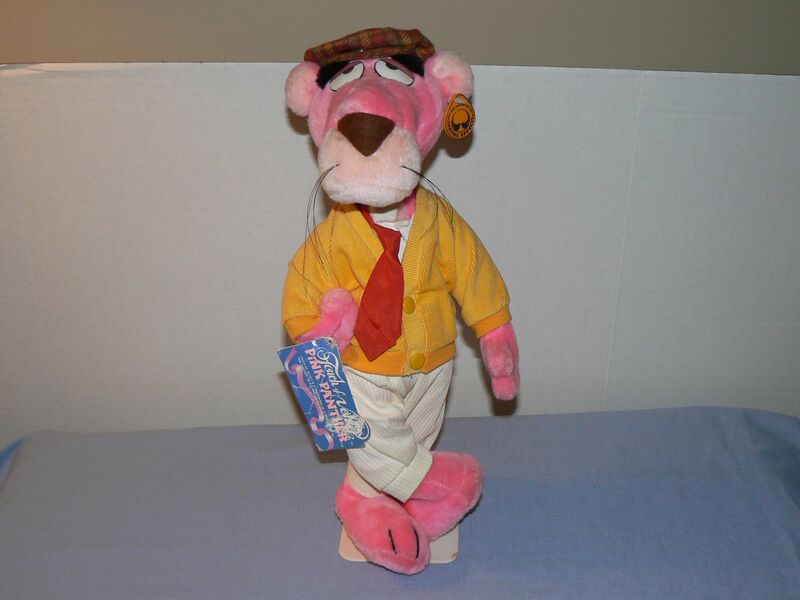 Sometimes you can still find good items at a sale even if you go late! At this same sale I picked up these two plastic canoes by a company called Timpo. They are vintage and were made in Great Britain. I paid $1 and am hoping to make $10 from the pair. One item that was not pictured from last week was this set of miniature Hello Kitty dishes. 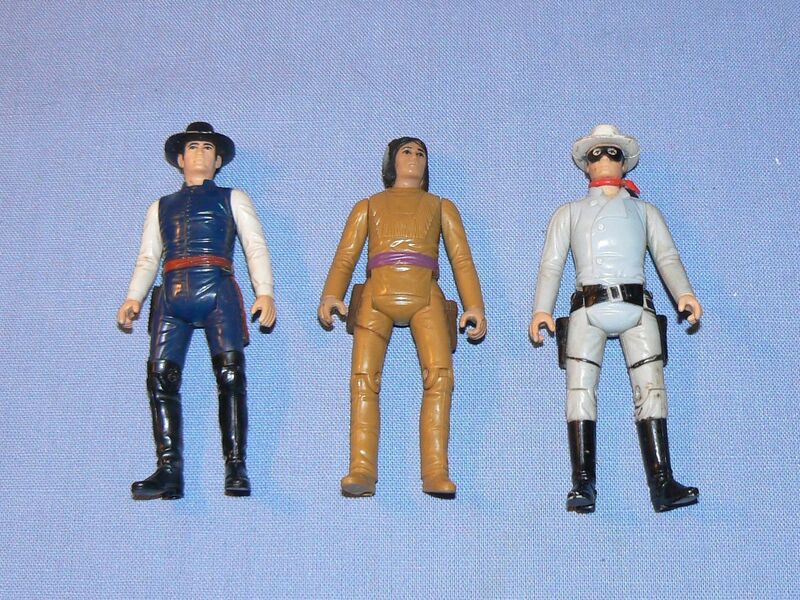 They were in a bag for $1 and I believe they are from the 1970’s. My first ever sales on Ebay were when I sold my sister’s childhood Hello Kitty collection for her. She found them in a shoebox and was going to toss them. I couldn’t believe how much money she made and I was hooked! Those are the highlights from this weekend! Tag sales are definitely beginning to wind down but should be able to hold on for a few more weeks! This was a busy weekend for sales. I attended 6 in all. The first 2 were moving sales on Long Island where my sister lives. 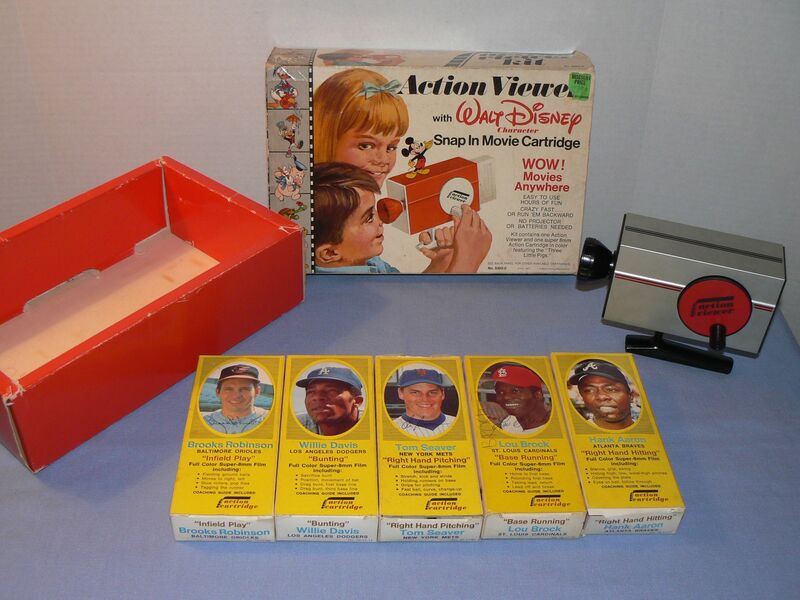 At the first sale I bought this Disney Action Viewer kit. It came with 5 movies which I thought were Disney but it turns out they were baseball coaching movies taught by famous baseball players! At first I was disappointed but after I researched them I was happy again because they seem to sell. 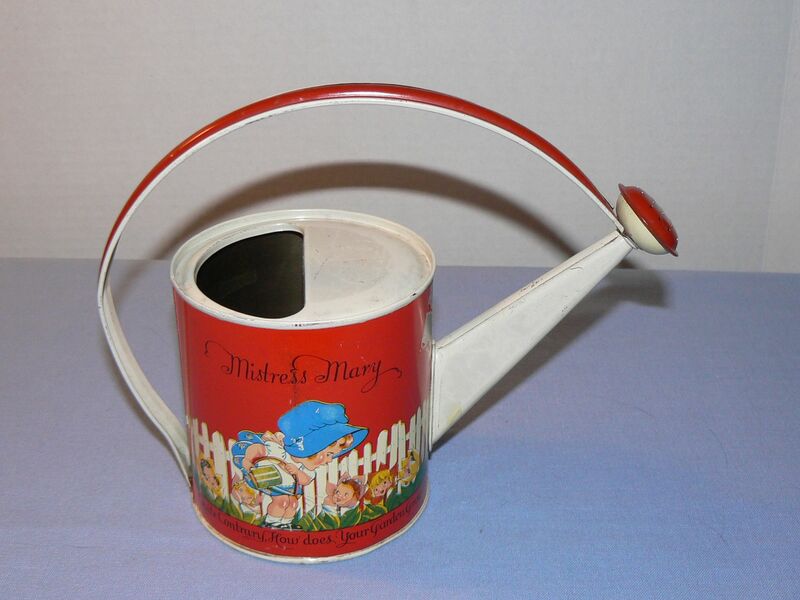 The other item I purchased at this sale was this charming Mistress Mary (from the nursery rhyme) tin watering can. Unfortunately it has some missing paint spots but I love the illustration on it. It looks nice in the cabinet with my other red items. Just sayin’. 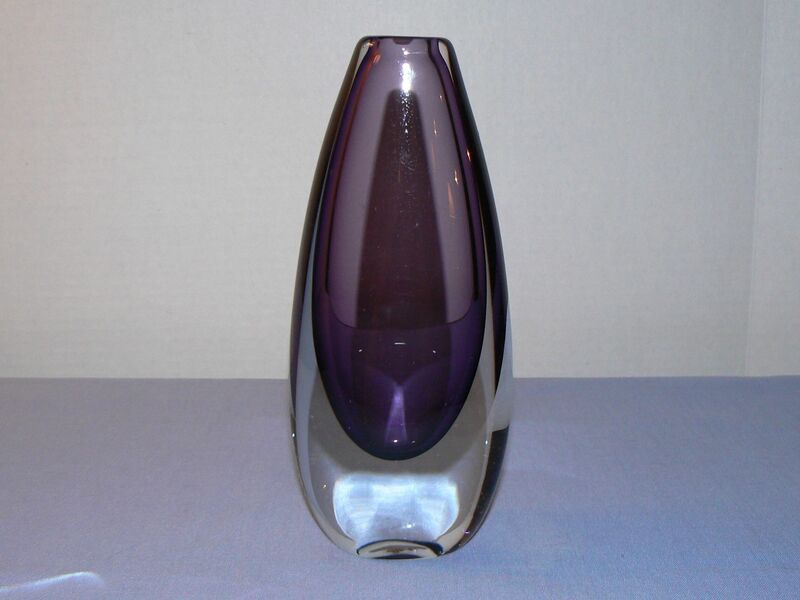 At the second sale I bought this glass vase. It is very heavy and pretty. There is a silver sticker on the bottom. It’s hard to read but I think it says Wieseler and Mahler, which didn’t help me research it. It seems to be very high quality. I’ll put it up for auction and see what happens. It only cost $1 so it was worth a gamble. Friday night there was a church sale with an early bird and they were giving numbers out. I got there about 1/2 hour before it started and got number 71. Oy. But it turned out OK. I got a few items from the toy area. 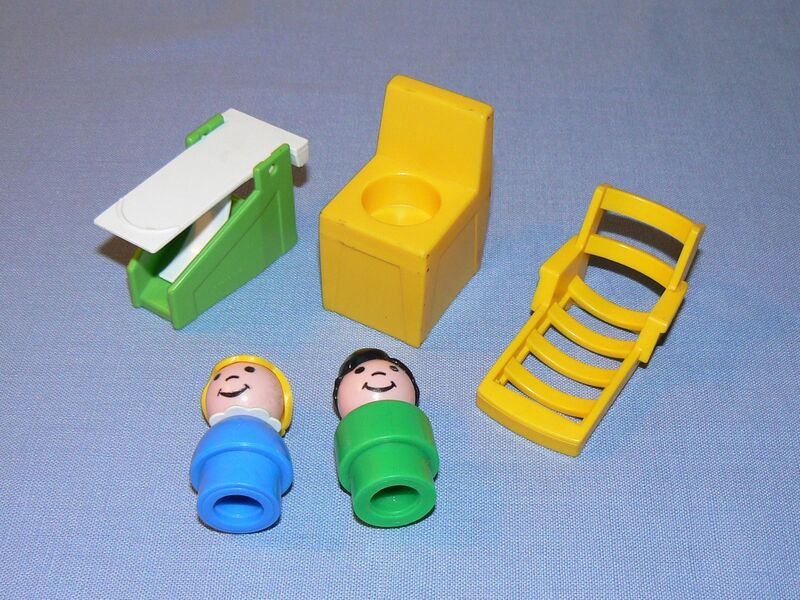 I found this Fisher Price Adventure People lot which includes 2 sky divers with their parachutes. I first picked it up because I recognized the green van but I didn’t know why all this material was wadded up inside. 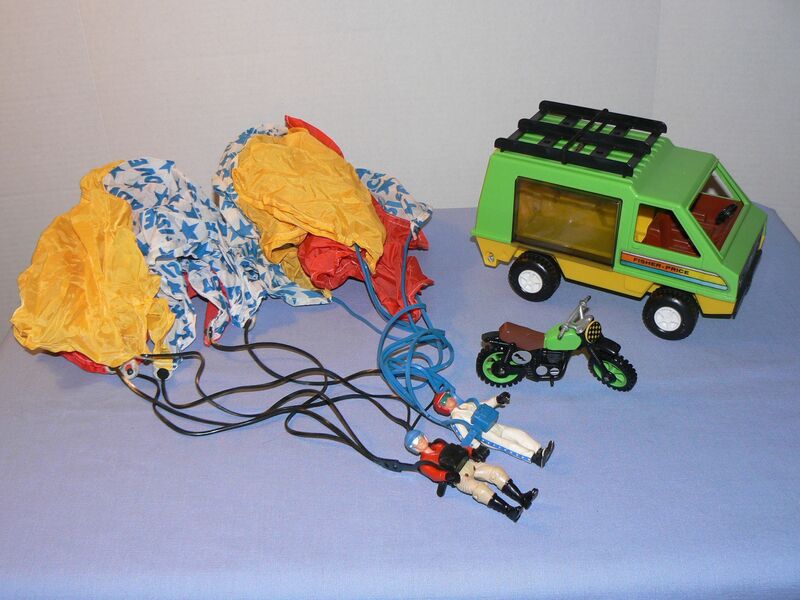 I thought – oh goody – some one stuffed a handkerchief in there but fortunately it was 2 parachutes attached to 2 figures. 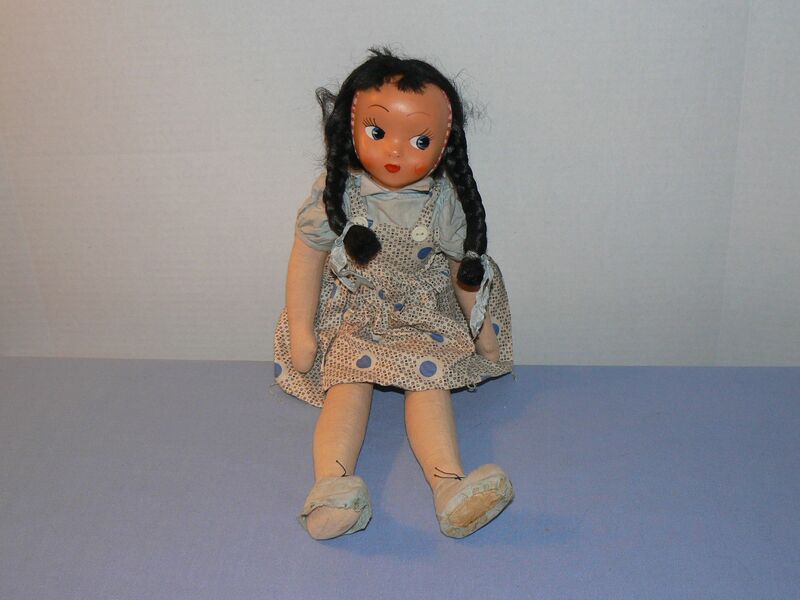 I bought this vintage doll because she has a sweet face but she is in very poor condition. 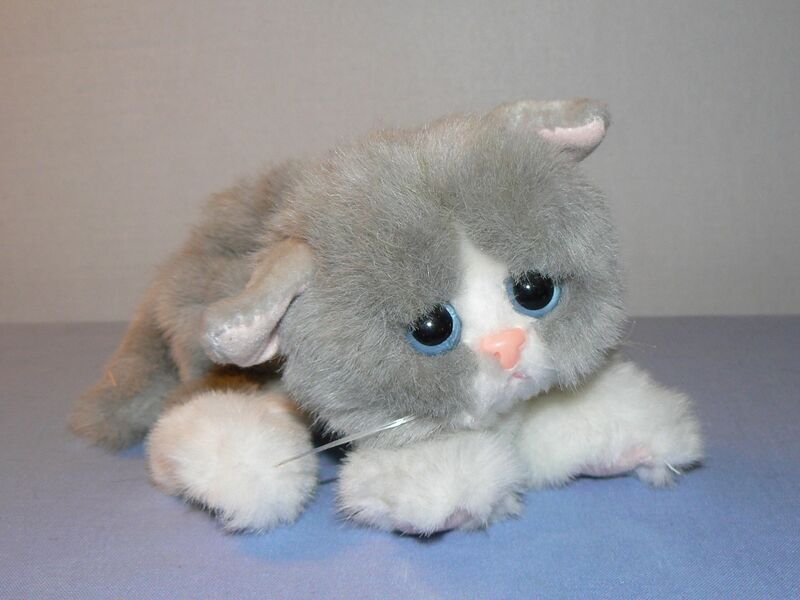 From the plush pile I pulled this Tyco Kitty Kitty Kitten. It purrs when you hold it. My daughter and her cousin had them when they were little and now they are collectible. They don’t require any batteries. I think it has an adorable face! After the toy area I went to the main room which had kitchenware, decorative items and collectibles. 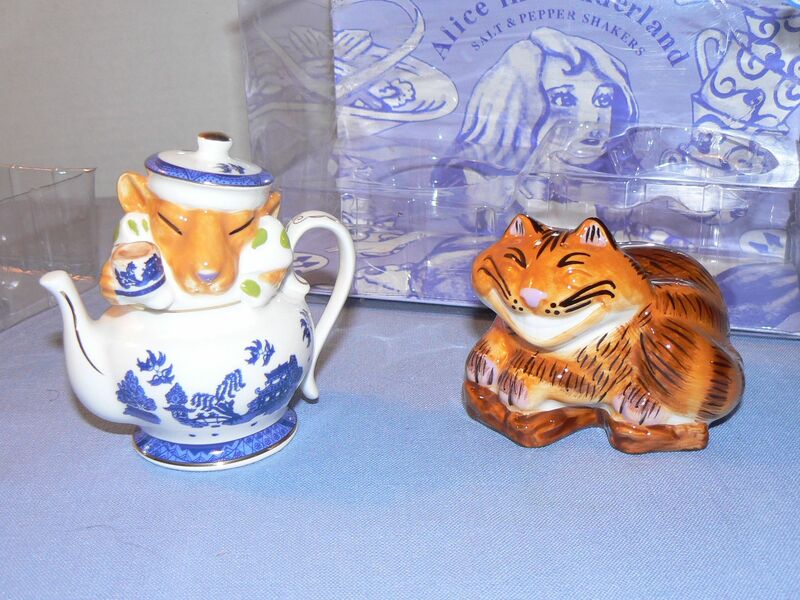 There I picked up this Alice in Wonderland salt and pepper shaker set. I don’t think it is new but it is still in the original box. Alice in Wonderland has a big following. 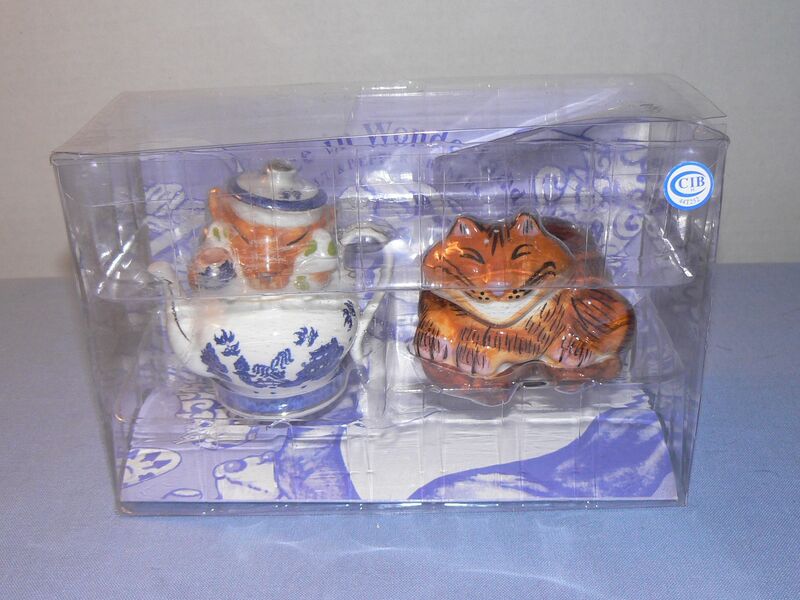 This set features the Cheshire Cat and the Dormouse. On Saturday I went to 3 sales but only found a few items. 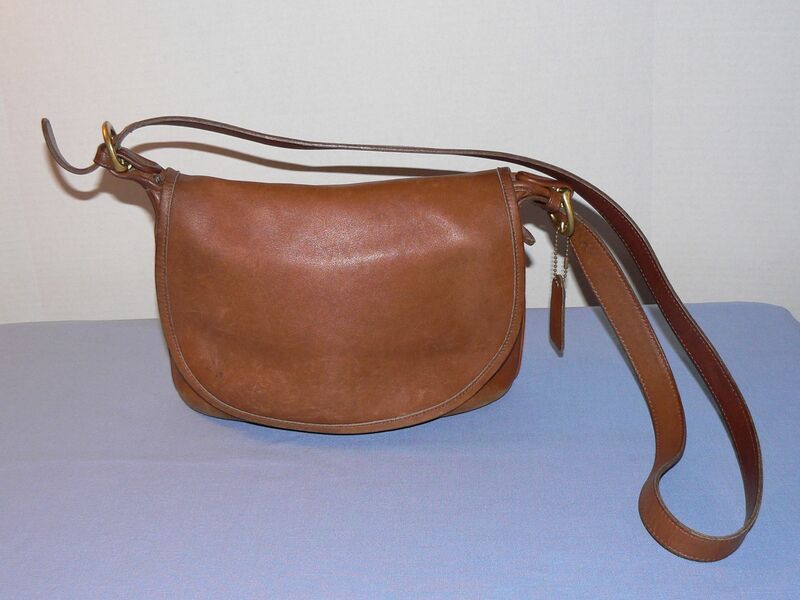 I think my best find was this vintage Coach purse which was hiding in a pile of handbags. 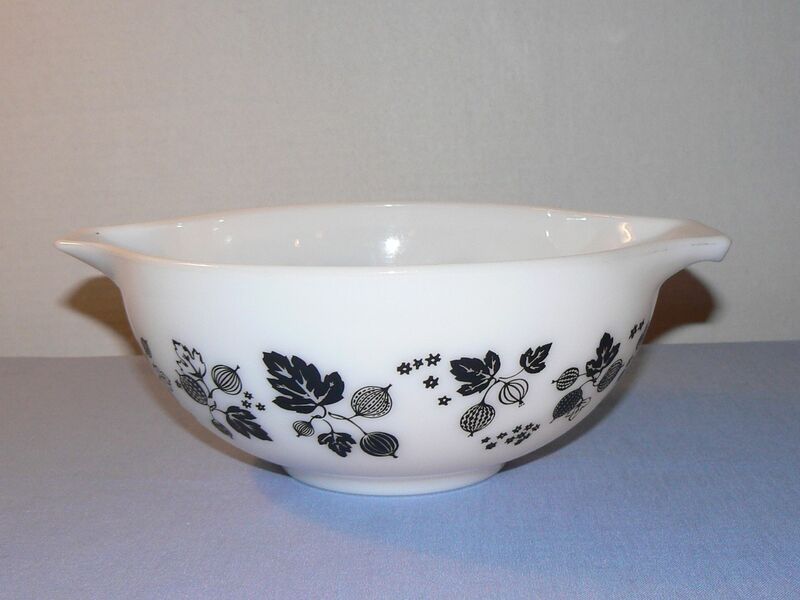 My other purchase from this sale was a pretty black and white Pyrex bowl in the Gooseberry pattern. The last sale that I went to was a fundraiser for a nursery school. It looked like they had a lot of toys in the beginning but I didn’t get there until late. 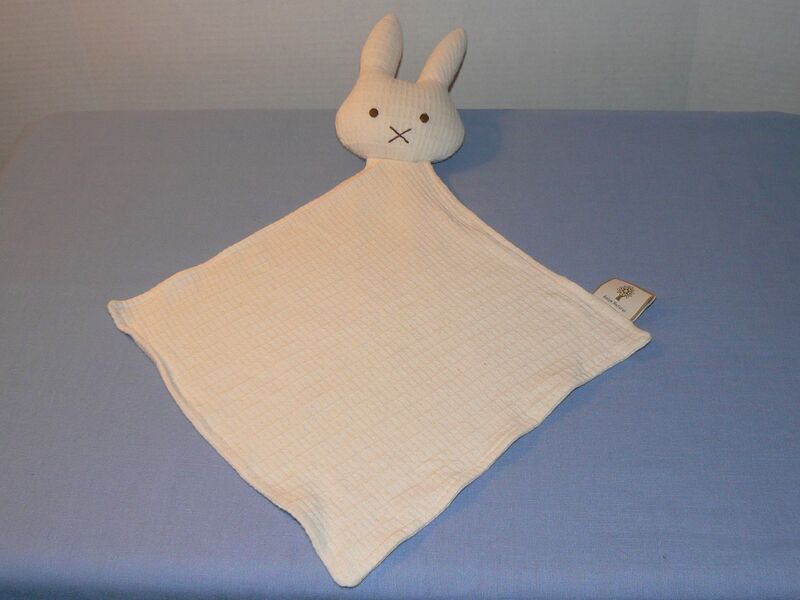 The only thing I picked up was this bunny lovey/security blanket. I read somewhere that these can sell and since it was in a free box I got it. It is very soft. Those were the highlights of my shopping adventures! Hope you had some great finds!! This weekend a lot of what I got was quite small. I went to a sale with a $20 early bird. That is too much for an early bird but I had to see what kind of spectacular sale had this expensive of an early bird price. Well -of course- it wasn’t so spectacular. It was a lot of furniture and high end china. 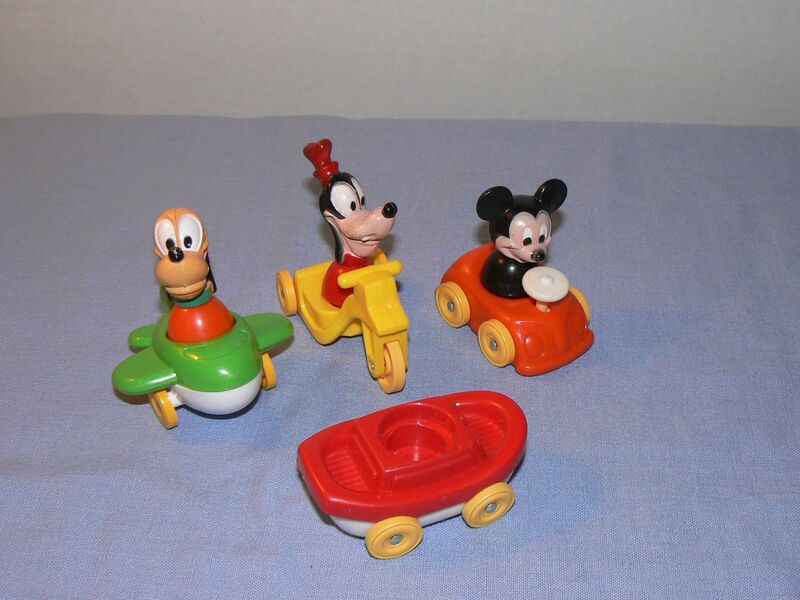 I found 2 baskets in the toy area for $2 each that had figures, cars and little things so I bought those and hoped for the best. This is what came out of those baskets after it was all sorted out. At least these are the items that I think have some value. 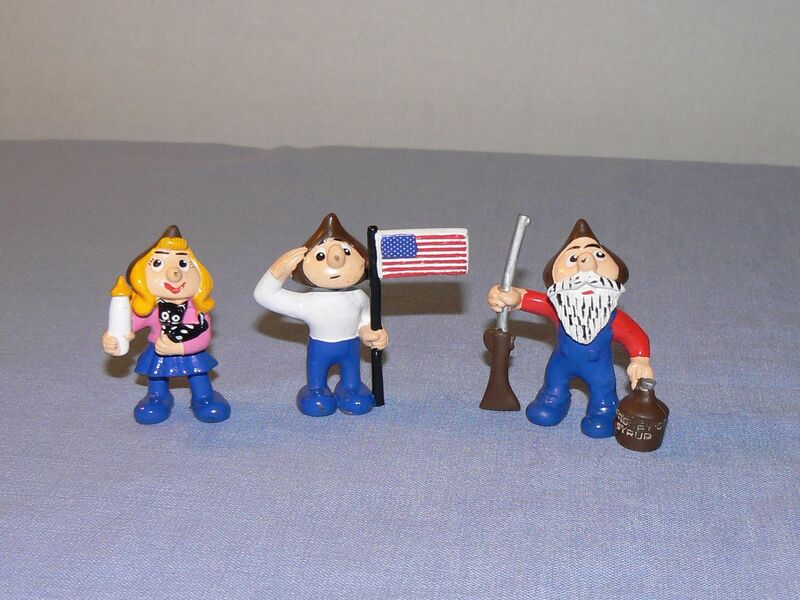 The top picture are of figures called Hershkins. They have heads like Hersheys Kisses! 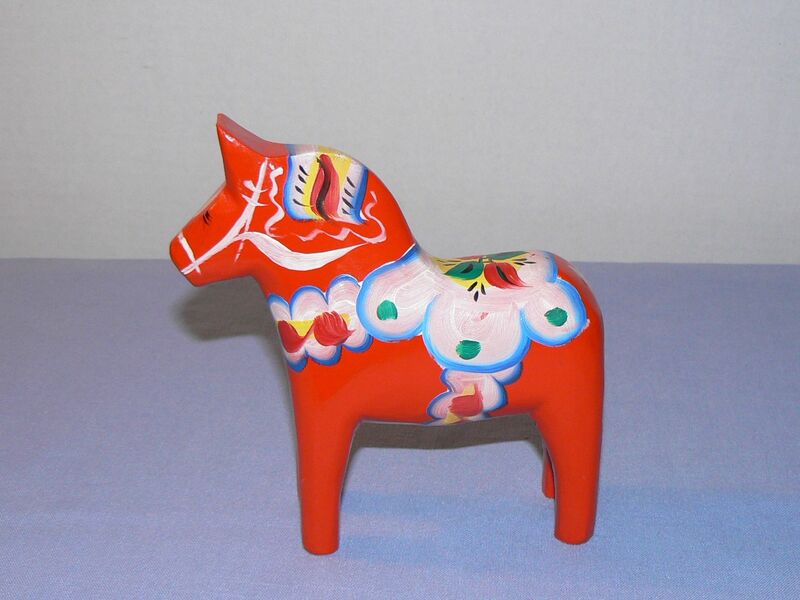 Besides those 2 baskets, I picked up at this sale an orange Dala horse and a stuffed Pink Panther. Somehow I need to make at least $35 just to cover the cost of this sale. Not a good strategy! 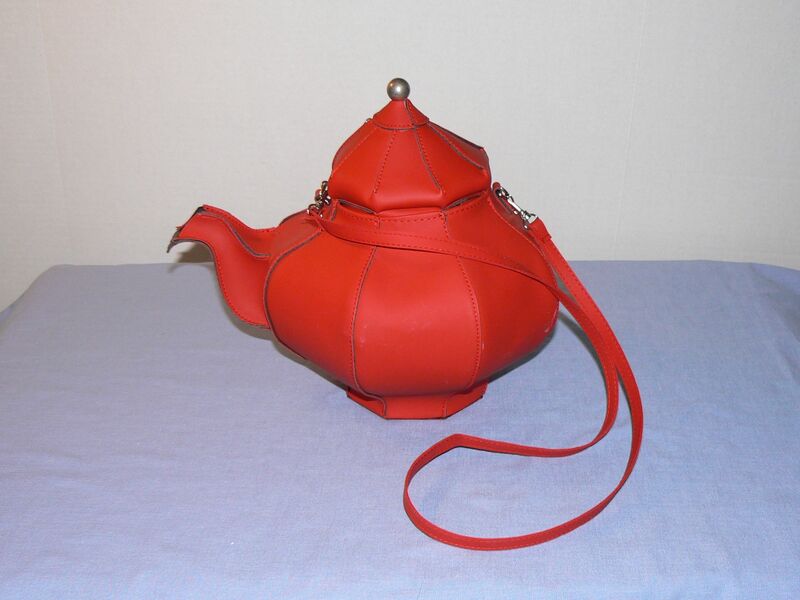 My most interesting find, at a different sale, was this handbag shaped like a teapot! Several years ago I found a bag by the same company, Pylones, shaped like a watering can. That one sold for $10. I’m kind of loving this one though. 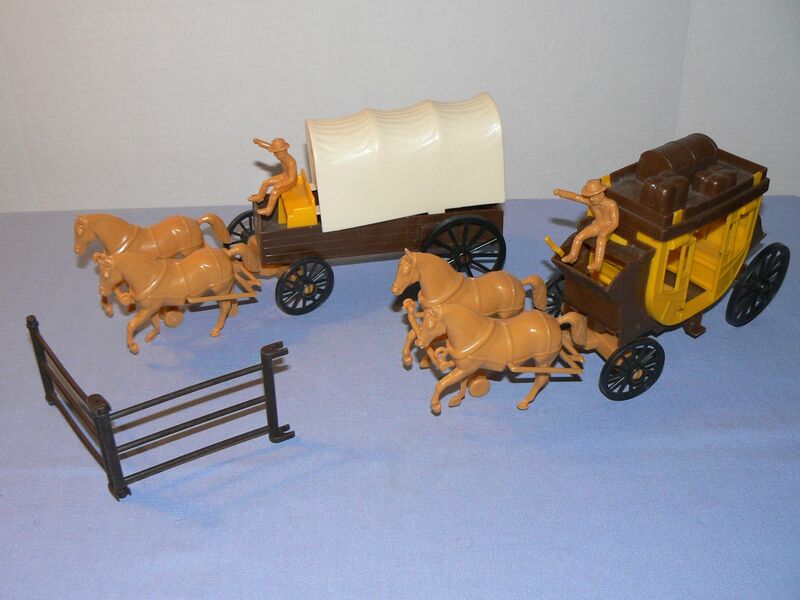 The deal of the day was a small bag of playmobil items marked $.50, also at the second sale. 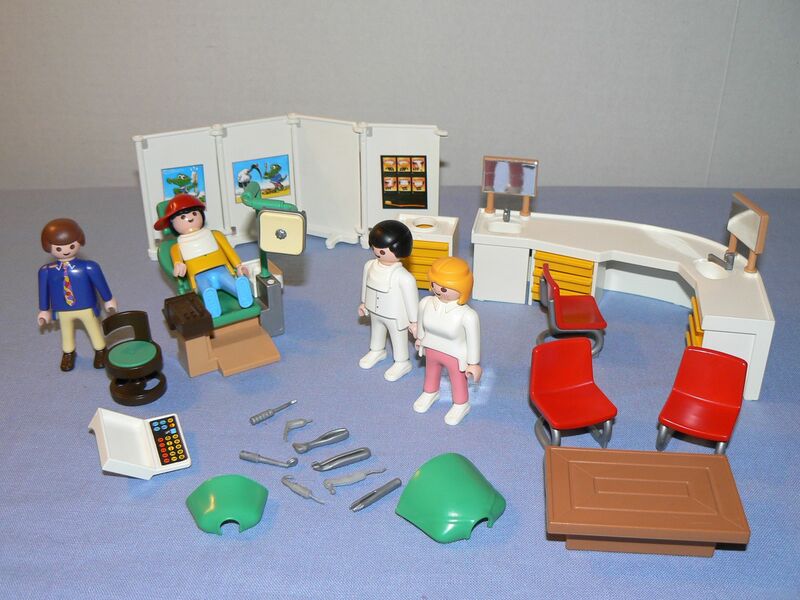 Playmobil used to sell like crazy – no matter what it was. Now, only certain sets sell. This one turned out to be a dentists office which seems to sell fairly well. 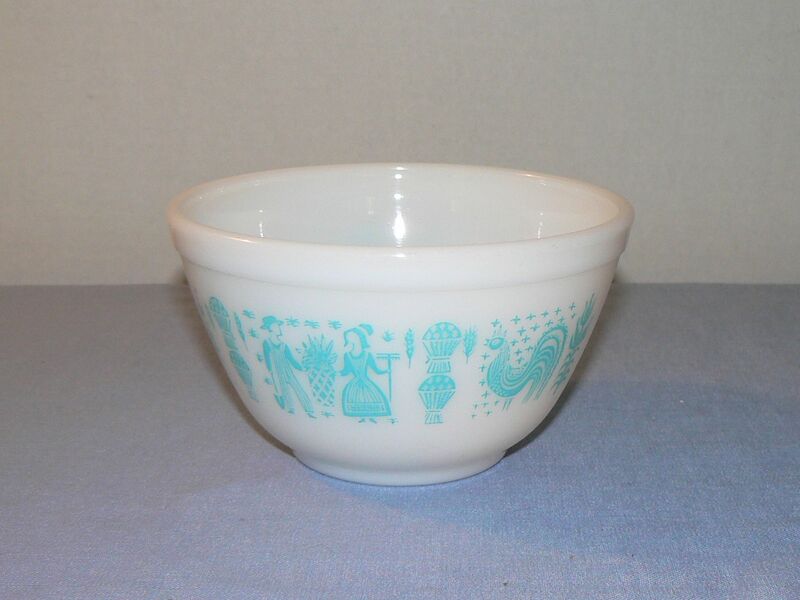 One more item I found was a blue and white small Pyrex bowl with a cute pattern. It is the same size as the yellow one I found last week. If I didn’t have to sell them I might start collecting this small size of Pyrex. They are very sweet. Well, those were my adventures for this weekend. More fun than profit I think!